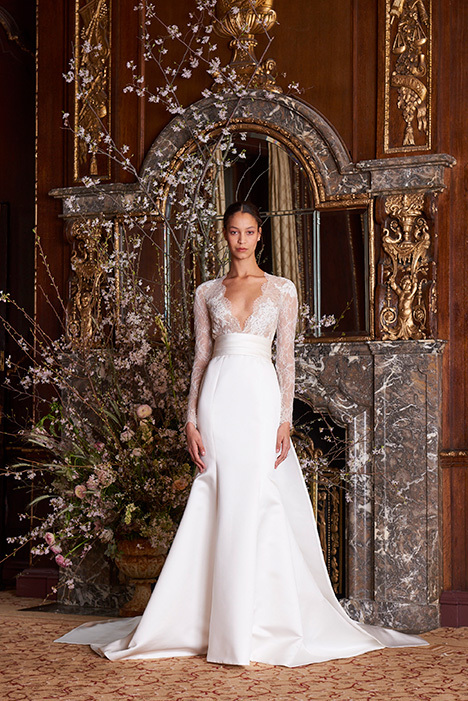 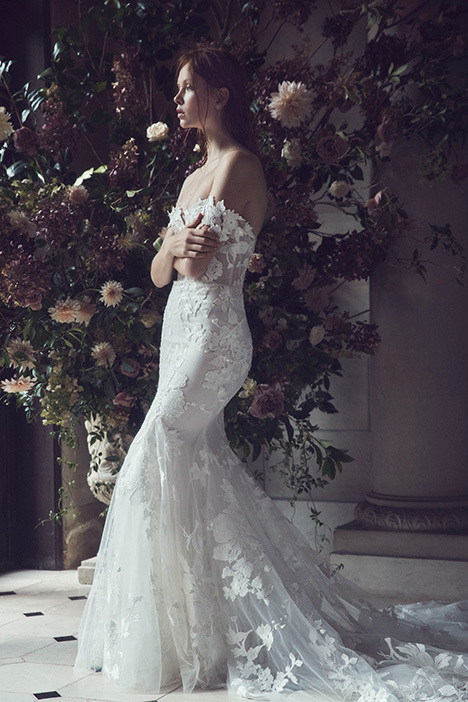 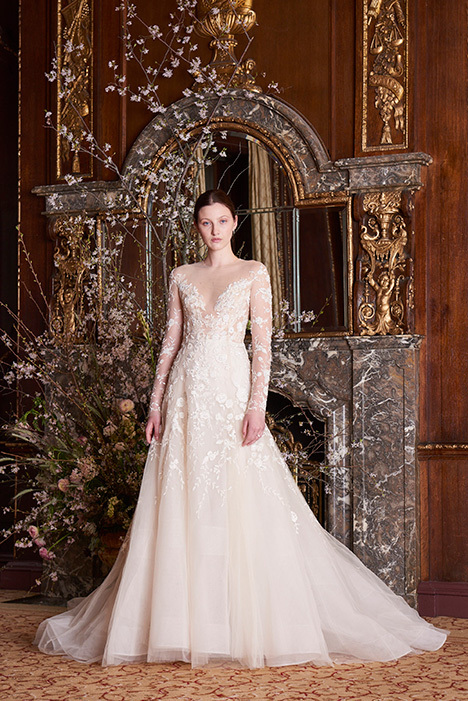 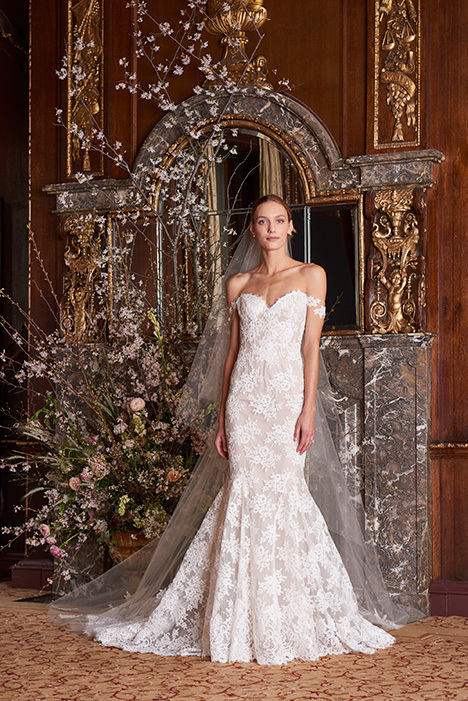 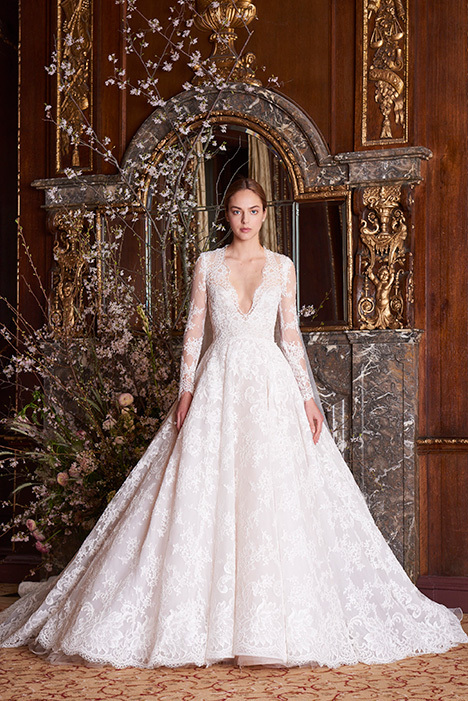 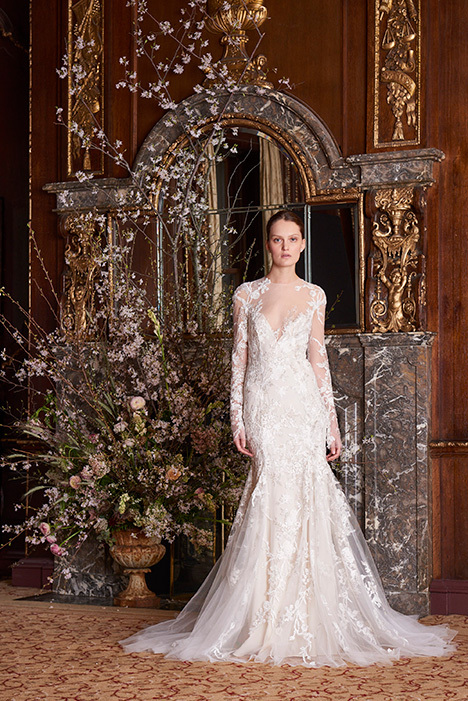 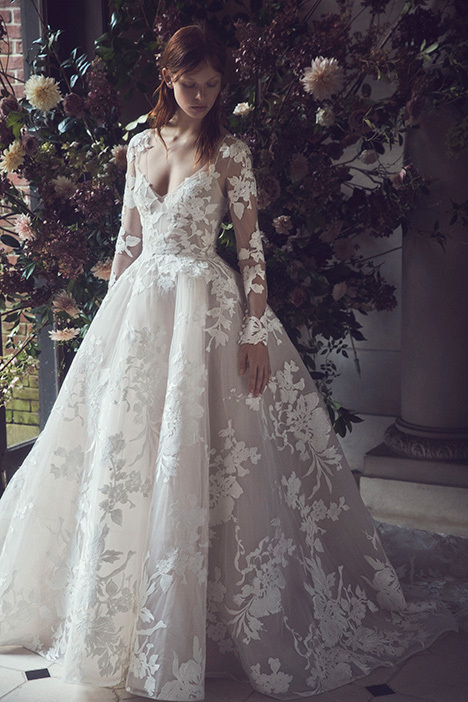 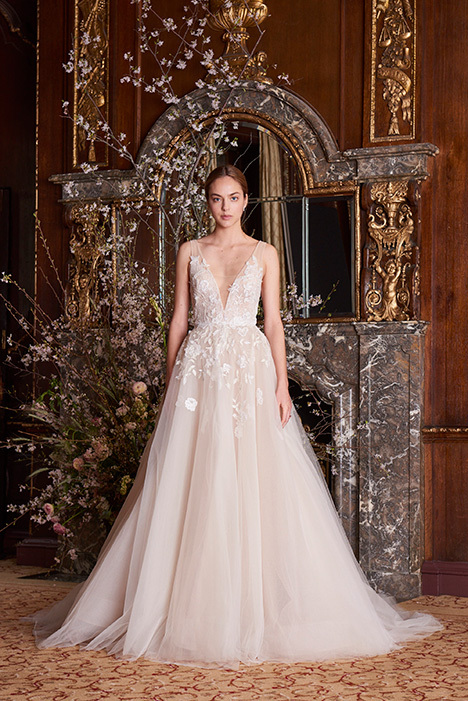 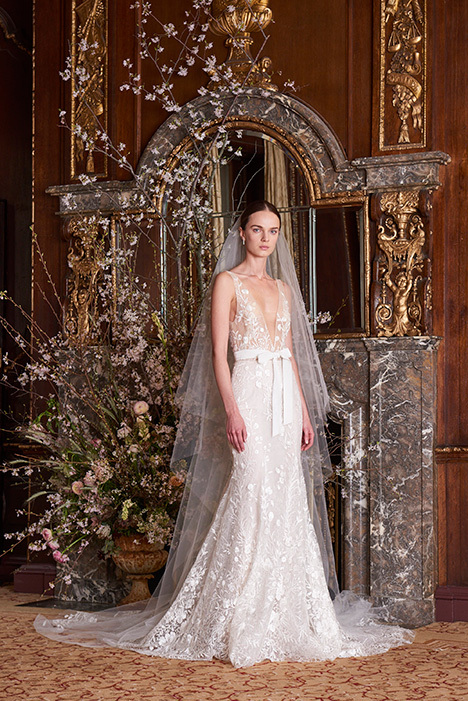 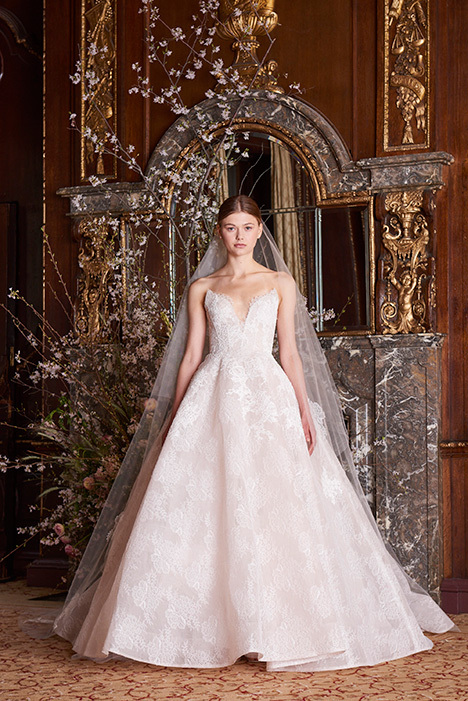 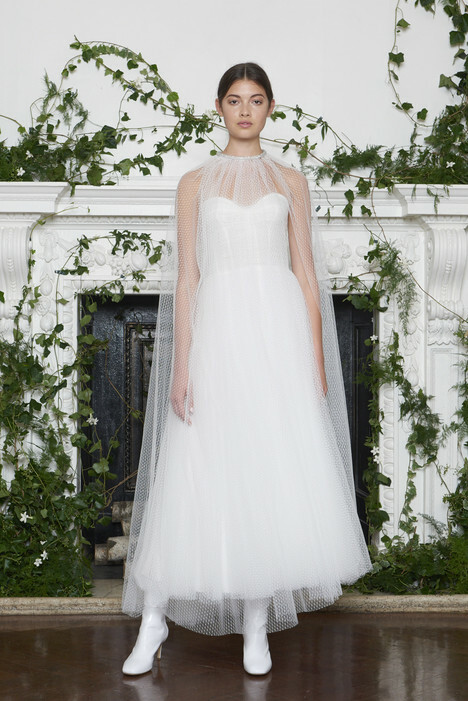 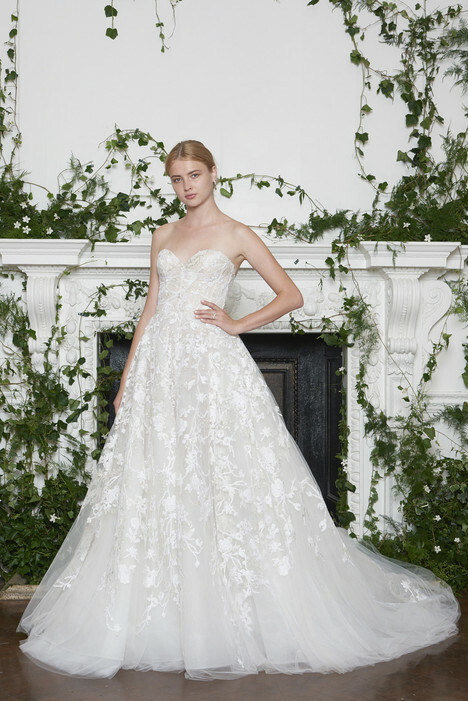 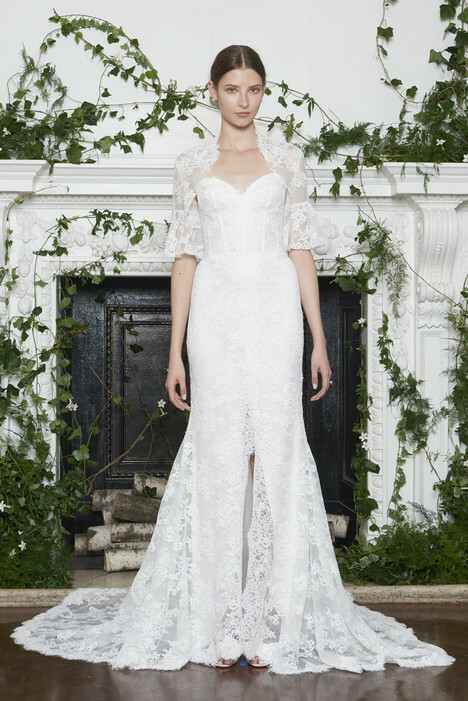 Monique Lhuillier is the epitome of romanticism. 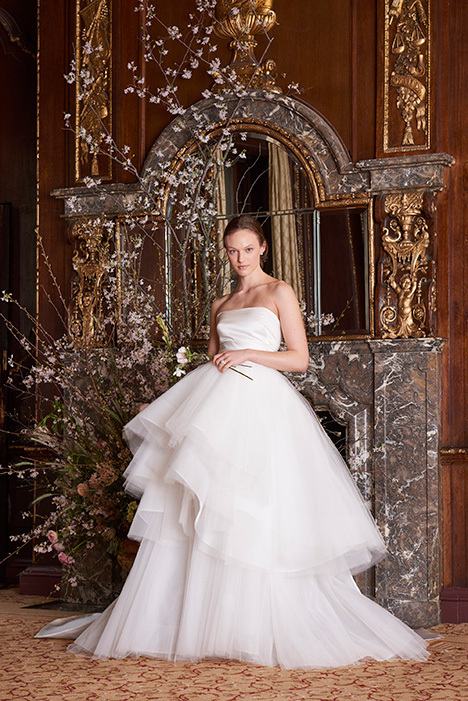 In her designs, she has perfected the art of bringing a modern sophistication to the most classic bridal styles. 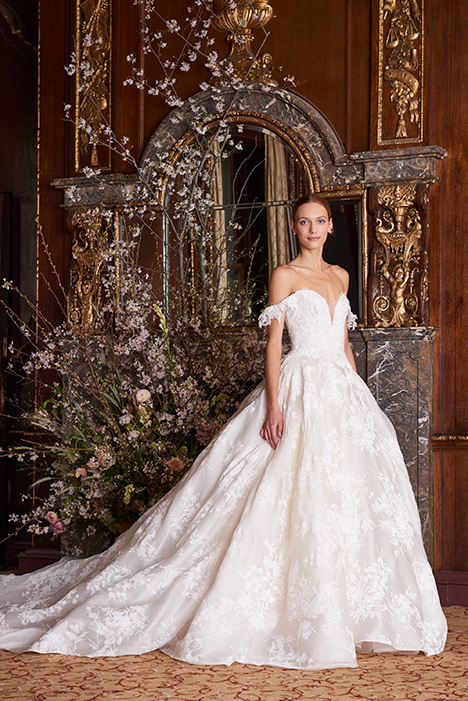 Her collection is broad- ranging from simple silhouettes to opulent ballgowns, and is marked by her signature handling of lace. 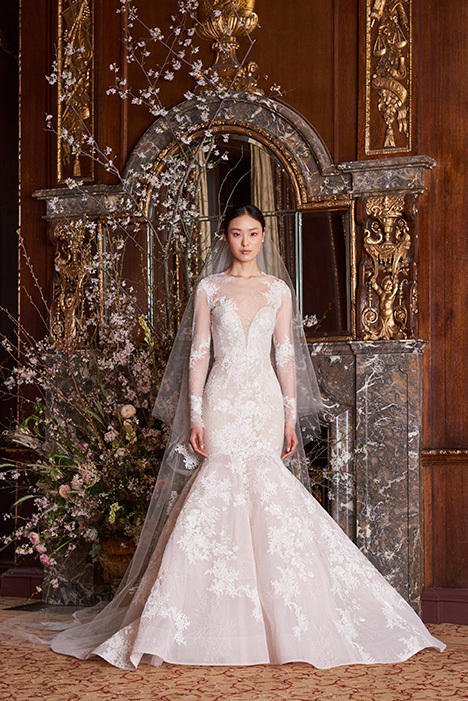 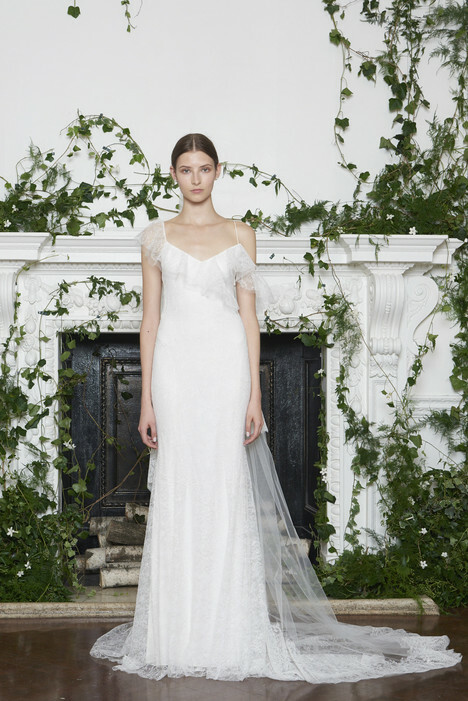 Gowns are soft and romantic, subtle in their sexuality, and always breathtaking in style. 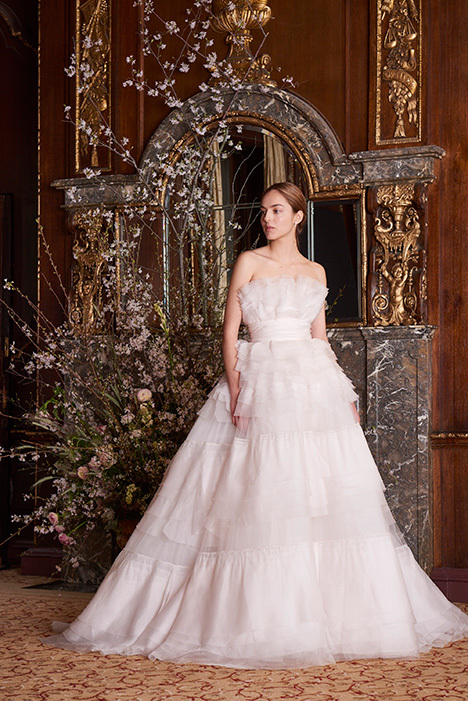 They are sought out by fashion-forward women, who put an emphasis on looking and feeling luxurious.